WHAT AN OPPORTUNITY! 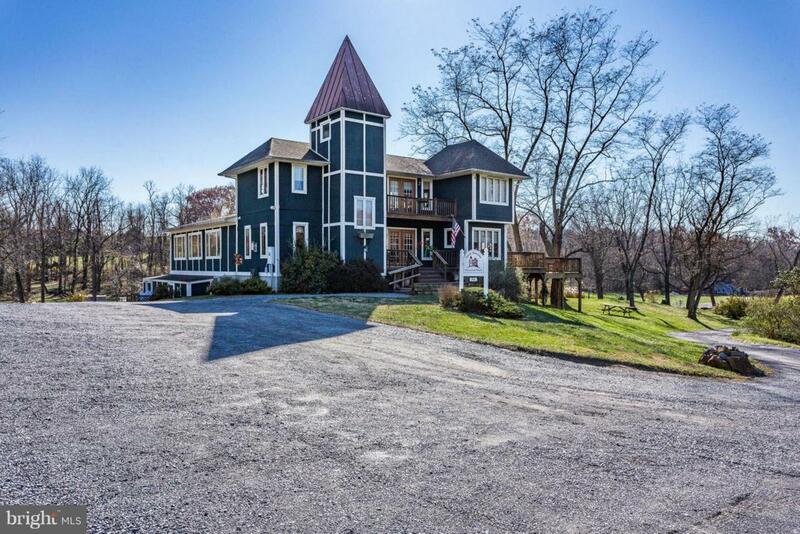 This completely turn key, established, AWARD WINNING winery can now be yours! Enjoy making wine from the 17 acres of mature vines - producing 10 varietals. Live upstairs over your tasting room w/ the production area in the basement. All equipment is included & winemaker/staff have agreed to stay on. 21 ACRE ADJOINING PARCEL INCLUDED = TOTAL OF 47 ACRES! Call today!